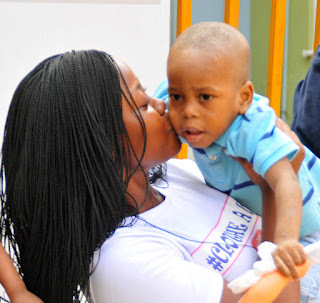 Queen Cassie onome Daniel, 1st runner up of the Miss Globe Queen Beauty Pageant 2018 Edition, In Partnership with IMPERIAL SPRINGS SCHOOLS is holding a charity event called #CLOtHEACHILD project on the 6th of April 2019. Event kicks off 10am - 2pm at no11,Olubunmi Rotimi street,Lekki Phase1,Lagos state. This is to help raise donations of children clothes,shoes and toys to support the less privileged children and victims Of Donestic violence. The Event invites the general public to be a part of the day and support the event with donations of any of the items mentioned(kids clothes, children shoes, toys). For more information contact; 07061643180, 08091294444,08098502028,08032065435. Come and enjoy an exhilarating night of fashion, music and relaxation! 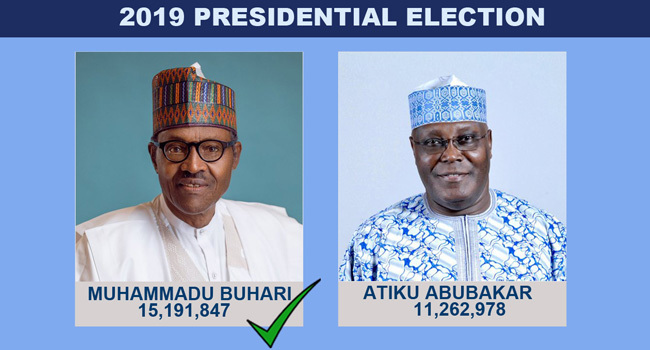 The announcement of Buhari as winner brings to an end six days of an electoral process that began effectively after a week of postponement, prompted by logistical challenges in the distribution of electoral materials, according to INEC. The shift in the date of the Presidential and National Assembly elections to February 23 from February 16 had triggered outrage across the country, heightening tension among the citizens and the political parties, with the ruling APC and main opposition PDP accusing each other of colluding with INEC to influence the outcome of the elections. The PDP National Chairman, Uche Secondus, had declared that the results as being announced by INEC in Abuja were unacceptable by the party. 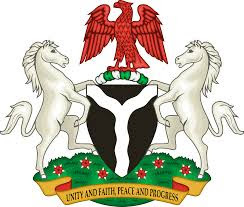 The party called on the Independent National Electoral Commission, (INEC) to halt the collation and announcement of results, insisting that the outcomes were not valid. The election this year is the sixth since Nigeria returned to democratic rule in 1999. Buhari was first elected President in 2015, on his fourth attempt to lead the country. Dorothy Zoe have emerged winner of the just concluded Miss Globe Queen 2018. Dorothy Zoe have emerged winner of the just concluded Miss Globe Queen 2018.She beat 16 other contestants who made in to the final to clinch the first position and take home the prize alongside a Movie contract with Studio A Management Worldwide. The event, which held at the prestigious Top Rank Hotel, Abuja The Federal Capital Of Nigeria , involved over 43 aspiring models and fashion enthusiasts from all over the Globe. After a rigorous Offline Audition Tore Over the country and online voting process and intensive boot camp, the winners emerged from 16 others in the grand finale. Thus, the emerged Miss Globe Queen becomes Domestic Violence Awareness Ambassadors(DVAA). Dorothy Zoe Represent Benin Republic was crowned Miss Globe Queen 2018. She was crowned by the Pageant President Mr Adams Zakari. The coronation night was held in Abuja,Capital Of Nigeria on Saturday, 3rd November 18. Esther Lawal Represent Nigeria was crowned Little Miss Globe Queen 2018. This is Nigeria 1st Miss Globe Queen title. President-General of Ohanaeze Ndigbo, Chief John Nnia Nwodo, has revealed why Igbo people are allegedly hated by other tribes in the country. He stated this while insisting that the challenges facing the Igbo nation have not been addressed. Nwodo spoke at a two-day Igbo Day Celebration in Owerri, at the Imo State palace of the Traditional Rulers Council. The event was hosted by the Imo State Governor, Rochas Okorocha. According to Nwodo, the solution to the challenges in the country would be to restructure Nigeria completely. Vice President, Prof. Yemi Osinbajo, and a former Chairman of the Peoples Democratic Party, PDP, Alhaji Adamu Muazu, has met behind closed-door. 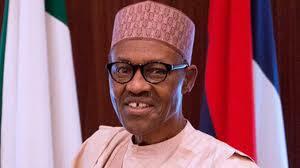 The meeting was held at the vice president’s office at the presidential villa in Abuja and lasted about two hours. Muazu, who left the villa at 4.35p.m., declined to speak to State House reporters. 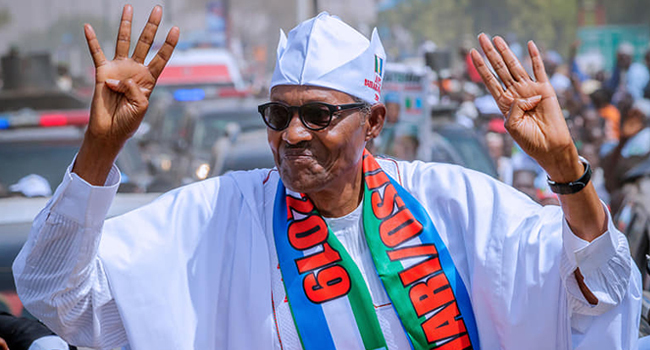 However, feelers from the presidency has it that his visit was not unconnected with speculations that he was being wooed by the All Progressives Congress, APC, ahead of 2019 general election. Recall that Osinbajo also attended the wedding of Muazu’s daughter in Bauchi at the weekend. Government and labour unions in critical sectors of the country. The Waziri of Adamawa’s worries were conveyed by the PDP Presidential Campaign Organisation and was contained in a statement signed by the party’s spokesperson, Kola Ologbondiyan, yesterday. embodies the aspiration and wishes of all Nigerians in their overall productive ventures. Queen of Emerald Nigeria Pageant organisers Release its 2018 Edition Audition Cities & Dates. 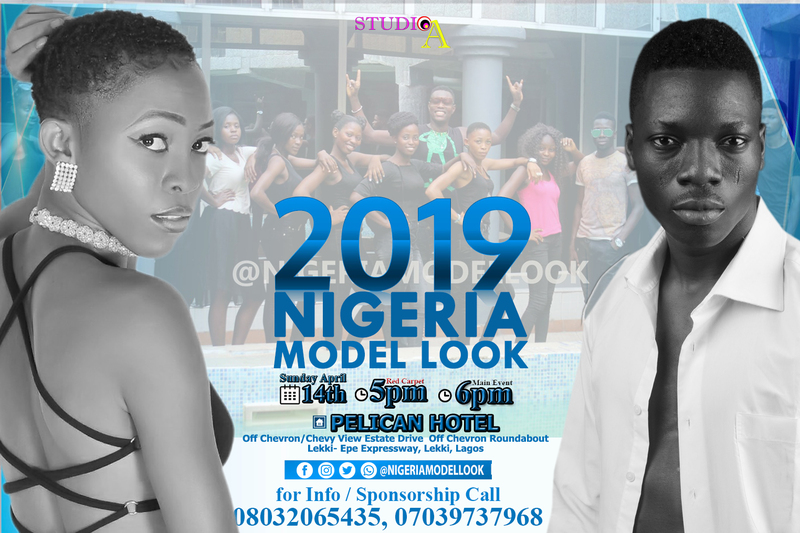 The 2018 Nigeria Model look Registration is on !!! HIT UP TV Africa © 2016-2017. All Rights Reserved.